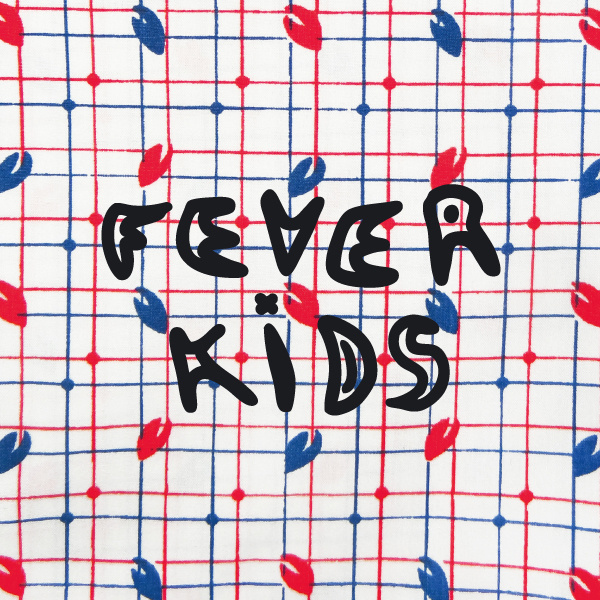 “Holding Grass” is the debut single from new Greek duo, Fever Kids – a new project made up of Athens-based female singer-songwriter Σtella, and Alex, the live guitarist from Sound Advice electronica/chill-wave favourites, Keep Shelly in Athens. When Stella’s lush, layered vocals are paired with the warm DX7-style FM piano sounds of yesterday, the dreamy and nostalgic “Holding Grass” has the pastiche of Fleetwood Mac (think “Dreams“). Though unmistakably pop, “Holding Grass” doesn’t exactly explode with massive hooks or dynamics but is instead understated but still ever catchy. The single’s B-side, “Peter, Debbie, Mary”, increases the atmosphere with its initial moments not unlike that of current UK buzz band, Woman’s Hour. However when a funk-style bass line emerges, the song takes on a 70’s disco flavour morphing into an atmospheric, souful and nostalgic pop akin to that of Jessie Ware. A finely-crafted pop tune, “Peter, Debbie, Mary” might actually be the catchier of the two tracks. The single “Holding Grass / Peter, Debbie, Mary” was released on 21 January, 2014 on the excellent Inner Ear Records.